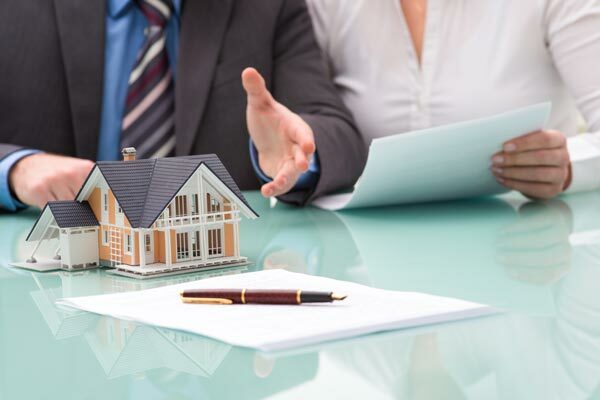 If you are considering selling your home, there are many things you must consider before making your final decision on which real estate company you trust with your home. Our initial meeting will be at your home allowing us to tour your house (inside and outside), ask questions and take notes. We want to know about updates you have made since you purchased your home and if you have experienced any problems. We will also provide you recommendations as to how best prepare your home for sale, which we will share with you at out next meeting. With our years of real estate experience and our knowledge of your area and specific community, we will prepare a pricing analysis. We take this task very seriously and are very thorough in our analysis. We identify homes that have sold similar to yours and make adjustments to those homes compared to yours. We also show homes For Sale that will be your competition. We will contact you to set-up a convenient time to meet and review our findings. At Marsh Realty we respect your time and will schedule any of our meetings with you at your convenience, not ours. We will leave our market analysis so you can have time to review the details. Our job is to provide you information pertinent to your sale, but you ultimately set the price. Yes … there is plenty of paperwork for you to complete. When you are ready to list your home, we will carefully review all of the paperwork with you to make sure you understand what you are signing. This includes Understanding Whom Real Estate Agents Represent, the Listing Agreement, a Lockbox Addendum, and Inclusions & Exclusions agreement and various other required forms. We will be forthright with you and “tell it like it is”. We need to share with you our knowledge of how to best prepare your home for the market. There are opportunities where little things … can make a difference. There are times where fresh paint or ne carpet can make a big difference. We will prepare a list of recommendations, in order of priority. Of course it is up to you to decide. Marsh Realty is a member of CSS (Centralized Showing Service). We pay for this service because we want to make sure that no showings of your home are ever missed. This service provides a professional answering service to field all phone calls from other realtors and set-up their showings for your home. You will be notified prior to each showing, so you know when your home is shown. The average buyer will look at numerous homes until they make a buying decision. First impressions are important, plus we want those potential buyers to remember your home. This is why we hire a professional photographer to take photos of your home and prepare a first-class, full color brochure on your home. Our goal is for them to remember your home. When we list your home, we will plan an advertising strategy. Today more than anytime in the past, 85% of people looking for a home, do their research on the internet. We see less print advertising in the past. But, we still will promote your home in the local paper, real estate guides, regional real estate magazines, etc. We utilize print media to match your specific home and location.